Yallambee Aged Care been successful in receiving Federal Government funding to upgrade security systems. Member for Gippsland Darren Chester has announced $99,500 for Yallambee to install a CCTV security surveillance system both inside the premises and around the exterior. Mr Chester said the upgrade would play a critical role in the safety and security of staff and residents. 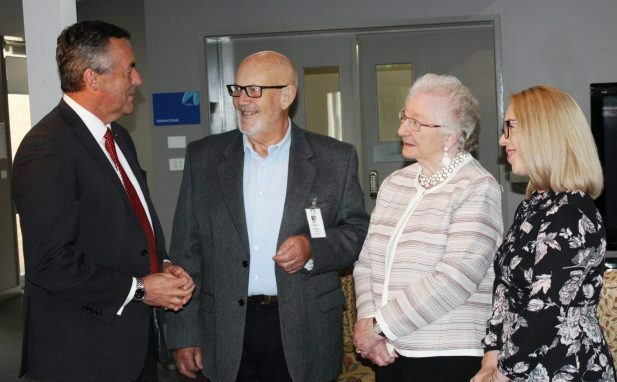 The funding is being provided under the Aged Care Regional, Rural and Remote Infrastructure Grants scheme as part of the Federal Government’s $5 billion aged care funding boost announced in the 2018-19 Budget. View the full article on Mr Chester’s website HERE.